As the most important musical instrument in Africa, the drum in that section of the world is of staggering variance. 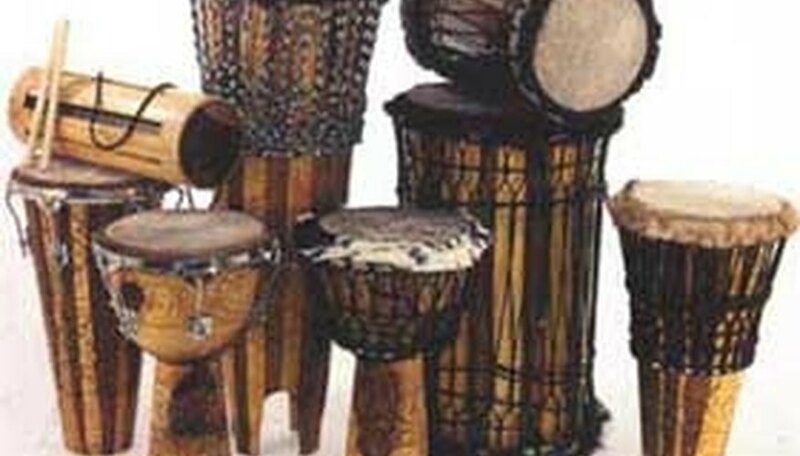 Drums in Africa come in different forms and are used for a multitude of functions. Certain drums, however, are far more popular than others. 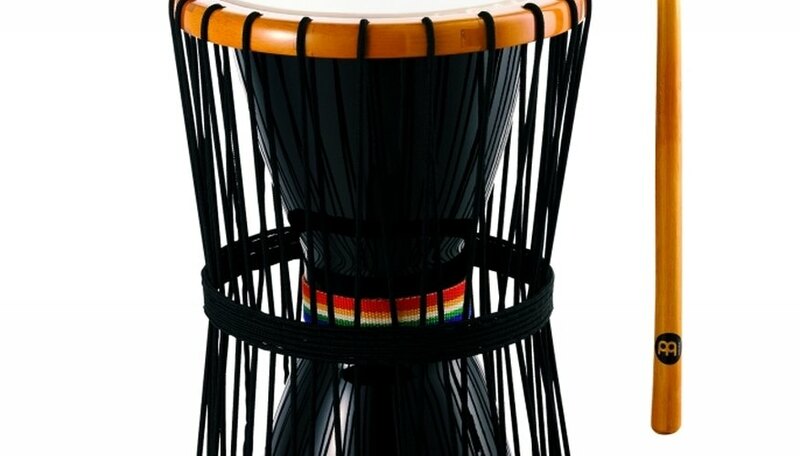 The djembe is a goatskin-covered percussion instrument shaped like a large goblet made to be played with bare hands. The djembe first appeared---at least, in history---in the 13th century in the West African empire of Mali. During this time, griots, a West African hybrid of historians and musicians, used the instruments to produce accompanying music for their tales, which were usually about the warrior-founder of the Mali Empire Sundiata (c. 1217 to 1255). Mali's inhabitants---the Malinke and the Susu---used the drum during the celebration of sacred and secular events. The talking drum or dundun is an hourglass-shaped drum with a strap, traditionally slung over one shoulder while tucked underneath the other and played with a curved beater. The talking drum is named because of the player's ability to alter its pitch to mimic language tonality or "talk." 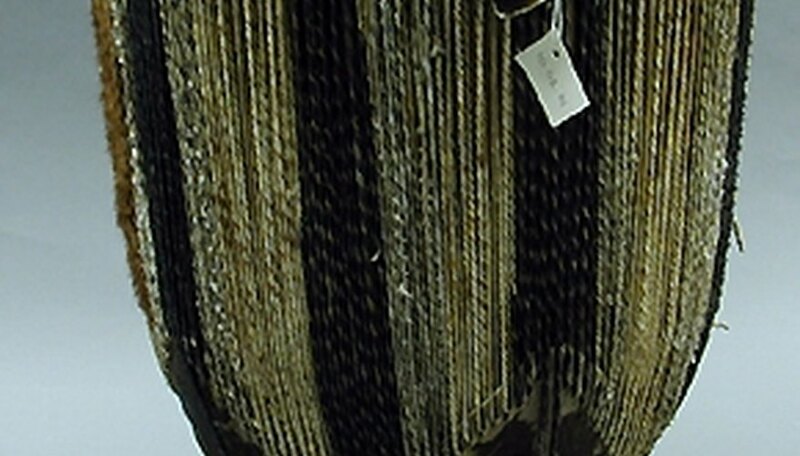 The Yoruba people, who mainly live in present-day Nigeria, invented the dundun. In ancient times, the talking drum was used for a variety of purposes---from being a musical instrument during celebrations to a sort of telegram for relaying messages during times of war or to announce the arrival of a visitor. 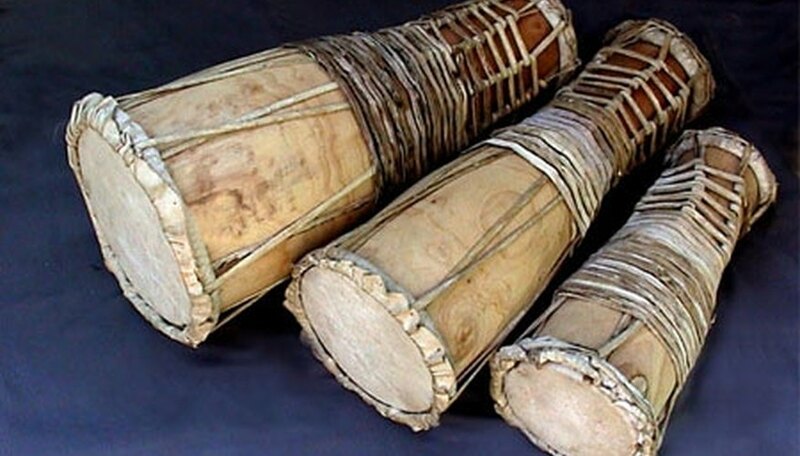 Bata is a set of three drums of different sizes played with either a stick or hands. They are characterized by having two heads, with one bigger than the other. Another drum of Yoruba origin, the bata drum is considered the sacred drum of the deity Ana or Oshun, known as the goddess of love. Bata drums play an important role in Cuba, where African slaves introduced them. They are used in religious events as well as in Cuba's genres of music. 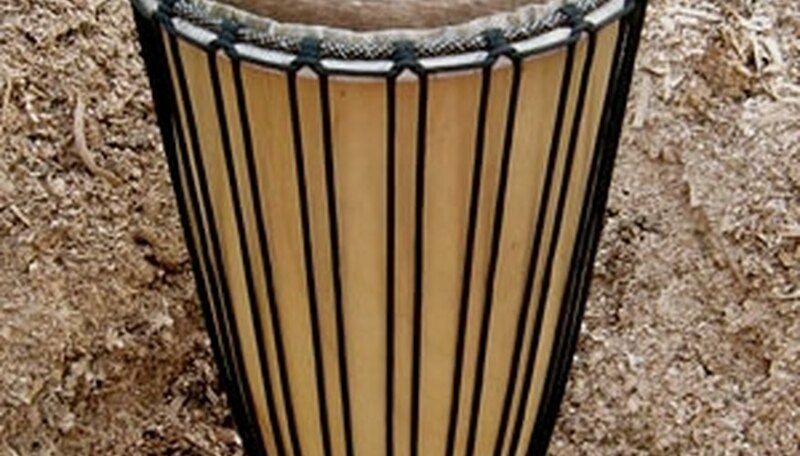 The bougarabou, with origins in Senegal and Gambia, is played as a single drum. It is of a tapering cylindrical shape with one head and traditionally played as a single drum. The player occasionally wears jangling bracelets to give the performance a richer percussive sound. The Ngoma is used throughout central, eastern and southern Africa, with its origins lying among the Buganda people of Uganda. It is played in a group, usually with three drums to produce different tones ranging from deep bass to sharp sounds. 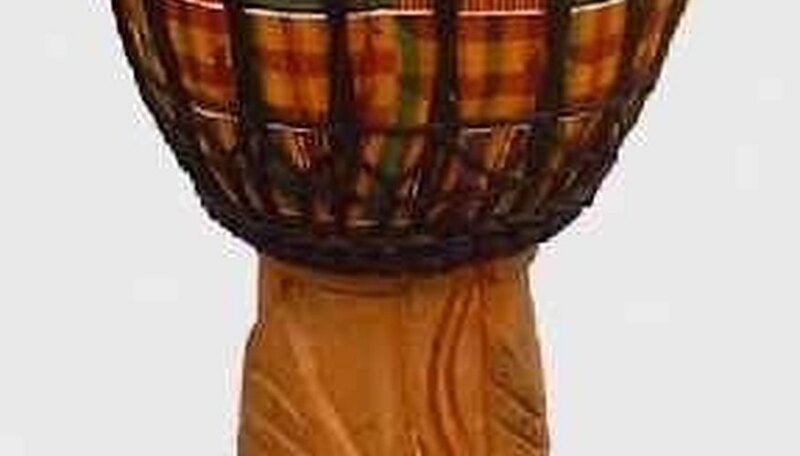 What Are Some Types of African Drums?